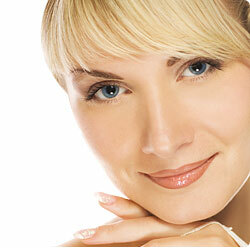 We want you to see dramatic results from RevitaLume. However, there are a few people for whom this formula simply doesn’t work. Because we want you to try it we instituted the Total Satisfaction Guarantee program. If you ordered RevitaLume and tried it, but were not satisfied with the differences you saw, then we insist on returning your money. If you ordered more than one pump of RevitaLume, you must return the additional pumps in unopened, untampered-with condition.